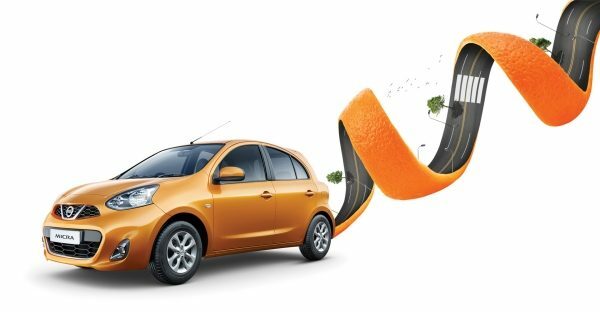 Nissan India today introduced the freshened Micra hatchback with a new “Sunshine Orange” exterior colour together with an all-black sporty interior. 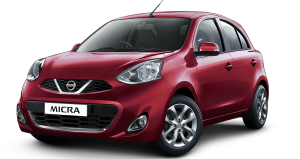 These new options are available across the Nissan Micra range including Micra Active versions in India. The Micra has become a highly attractive choice for customers with its starting price of INR 4.55 lakh (Ex-showroom, New Delhi). What’s more, Micra is India’s most affordable premium automatic car equipped with a continuously variable transmission (CVT), attractively priced at Rs. 5.99 lacs. 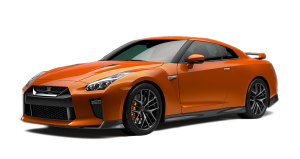 Orange is gaining popularity among Indians seeking a stylish new look to their car’s exterior. It is also a symbolic colour of the festive season in India. The Micra range is also available in more five more exterior shades including Brick Red, Turquoise Blue, Blade Silver, Onyx Black, Nightshade and Storm White. The all-black interior in the new Micra includes a black central console with piano black finish, black door trims, and black seat fabric with blue stitching, rendering a stylish European feel. 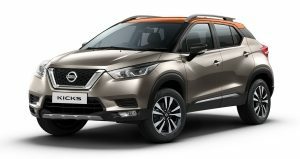 The Micra Active variants will feature a black instrument panel cluster and finisher, black seat fabric and a silver-colour door arm rest finisher. 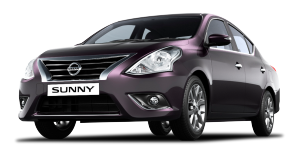 The Micra comes equipped with the globally acclaimed Nissan X-Tronic CVT which delivers more mileage than a manual transmission for added value in terms of fuel economy. 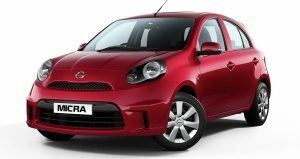 Micra is offered in petrol, petrol CVT and diesel fuelled powertrains, with the diesel variant returning a maximum mileage of 23.08 kmpl under ARAI test conditions. The Micra has a heritage spanning over 35 years and is currently in its fourth generation. 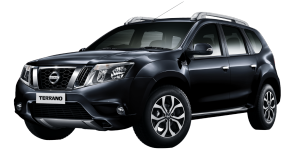 The first generation was launched in 1982 as the Nissan March in Japan. The name March was the result of a public poll.